Jiu-jitsu.News: The strongest Ukrainian sportsmen of 2018! The final stage of the Brazilian jiu-jitsu championship “Ukraine National Challenge 2018” was held in Kiev on the 1st of December. Hundreds of best Ukrainian fighters participated in number of championships, which took place in four Ukrainian cities: Kharkov, Odessa, Lvov, and Kiev. 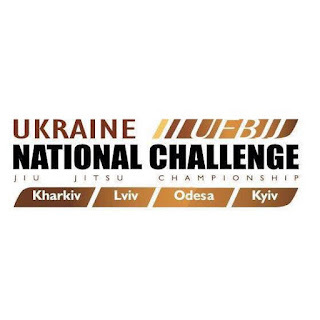 As a result, list of the strongest jiu-jitsu fighters of 2018 was created taking into account results of the “Ukraine National Challenge 2018”. Also it was named the strongest Ukrainian clubs of 2018. Congratulations to the best jiu-jitsu fighters and clubs of the outgoing year!